This entry was posted in Davao House and Lot, Subdivision Projects and tagged affordable housing in davao, catalunan pequeno, dakbayan realty, davao city, davao realtor, davao subdivision, granville crest, low cost housing in davao on December 13, 2016 by Dakbayan Realty. This entry was posted in Davao Real Estate, House and Lot For Sale, Subdivision Projects and tagged dakbayan realty, davao real estate, davao realtor, johndorf ventures, low-cost, near airport, portville davao, sasa, subdivision, townhouse on April 1, 2015 by Dakbayan Realty. 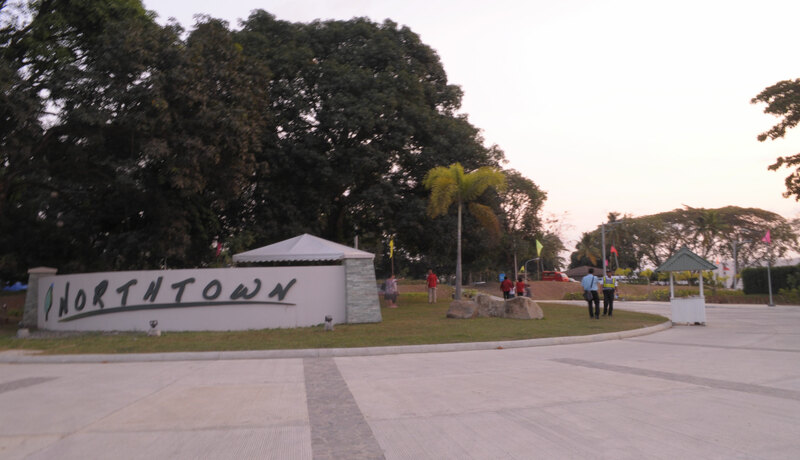 This entry was posted in Dakbayan Realty, Davao Lot For Sale, Davao Real Estate, Subdivision Projects and tagged alsons properties, dakbayan realty, davao, davao real estate, high-end subdivision, lot only, northtown davao, township on March 22, 2015 by Dakbayan Realty. 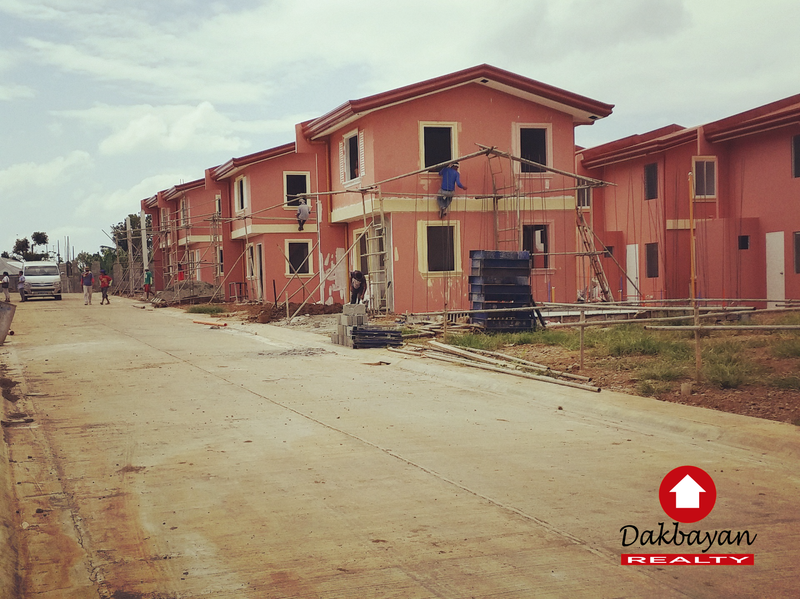 This entry was posted in Dakbayan Realty, Davao House and Lot, Davao Real Estate, House and Lot For Sale, Subdivision Projects and tagged affordable housing, davao house and lot, davao real estate, davao realtor, low to medium cost housing, narra park on March 8, 2015 by Dakbayan Realty. 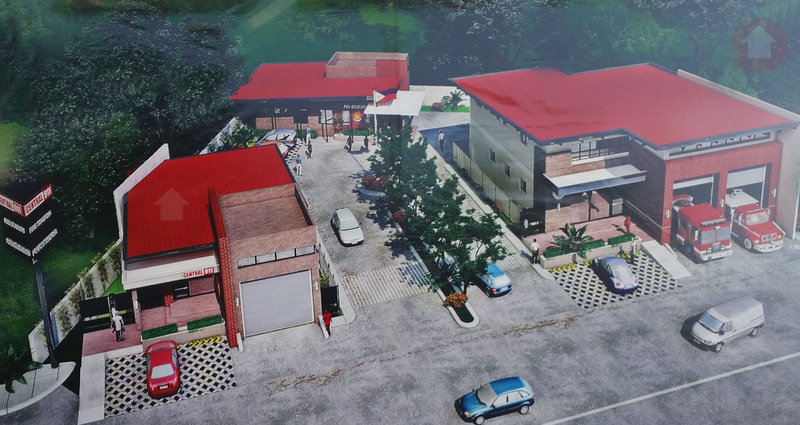 This entry was posted in Davao House and Lot, Davao Real Estate, House and Lot For Sale, Subdivision Projects and tagged dakbayan realty, davao real estate, davao realtor, house and lot for sale in davao, pre-selling projects, the prestige subdivision on February 28, 2015 by Dakbayan Realty. 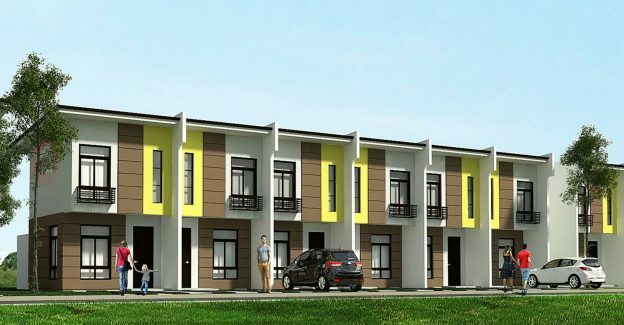 This entry was posted in Davao House and Lot, House and Lot For Sale, Subdivision Projects and tagged camella homes, cerritos trails davao, dakbayan realty, davao real estate, davao realtor, new subdivision development in davao on February 22, 2015 by Dakbayan Realty. 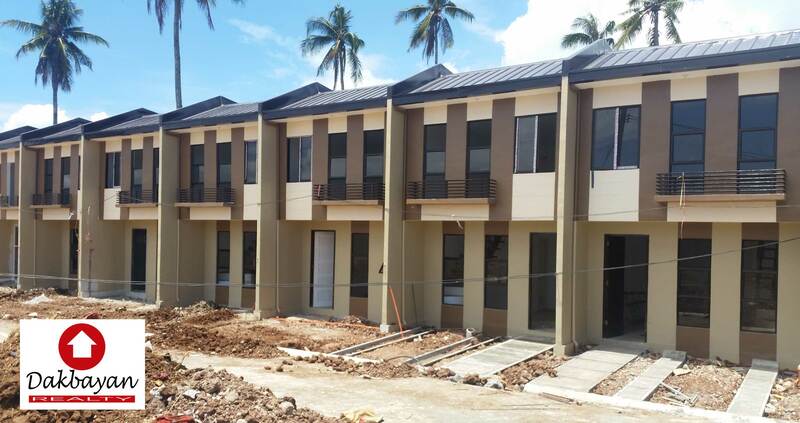 This entry was posted in Davao House and Lot, Subdivision Projects and tagged affordable homes, camella davao, davao house and lot, davao real estate, near airport, pre-selling houses on February 13, 2015 by Dakbayan Realty. 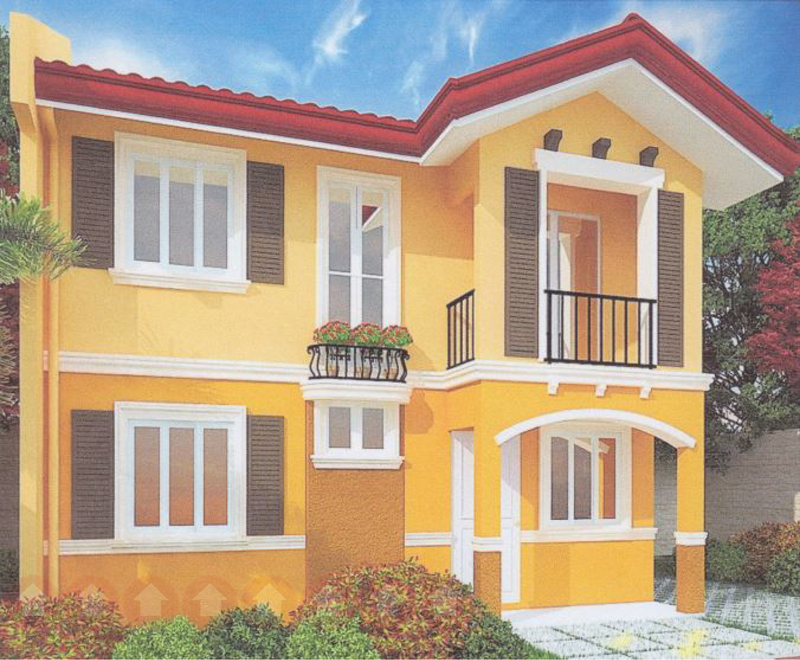 This entry was posted in Davao Lot For Sale, Subdivision Projects on February 6, 2015 by Dakbayan Realty.